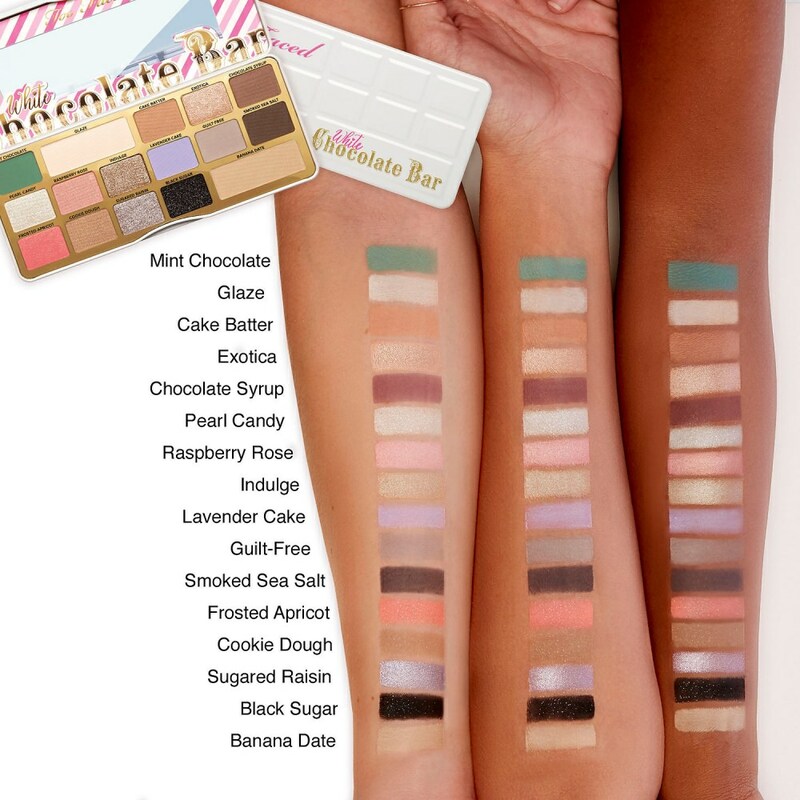 Too Faced White Chocolate Bar Eyeshadow Palette Swatches | Top Beauty Blog in the Philippines covering Makeup Reviews, Swatches, Skincare and More! Hello, friends! 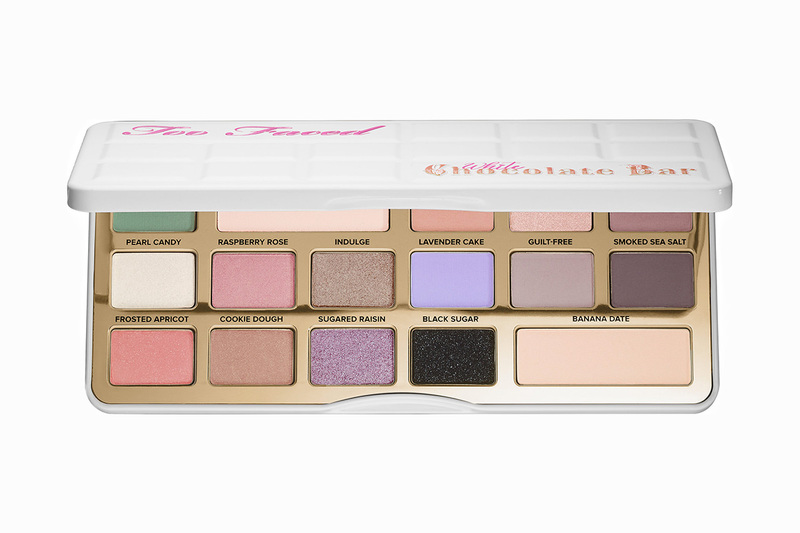 Here are the swatches of the new Too Faced White Chocolate Bar Eyeshadow Palette – a limited edition full-sized palette with 16 cocoa powder-infused eye shadows in matte and shimmery finishes. Inspired by the success of the innovative White Chocolate Chip Palette, Too Faced is bringing you a full-size White Chocolate Bar of 16 antioxidant-rich, cocoa powder-infused, soft, and sugary shades in head-turning matte and shimmer finishes. Indulge in a confection of powdered sugar pastels, creamy nudes, and a pop of black sugar that smells just like chocolate. The rich, high-pigment shadows offer true color payoff, while the silky-smooth formula blends effortlessly. Take full advantage of the step-by-step how-to glamour guide that includes chic looks to get you started.